Our new single, Intelligent Lady is out now on iTunes. This was a very exciting project as we added two crucial dub mixes, one I did and one done by Dartanyan “Green Lion” Winston from Detroit. I always love to collaborate with people who have a passion for what they are doing. 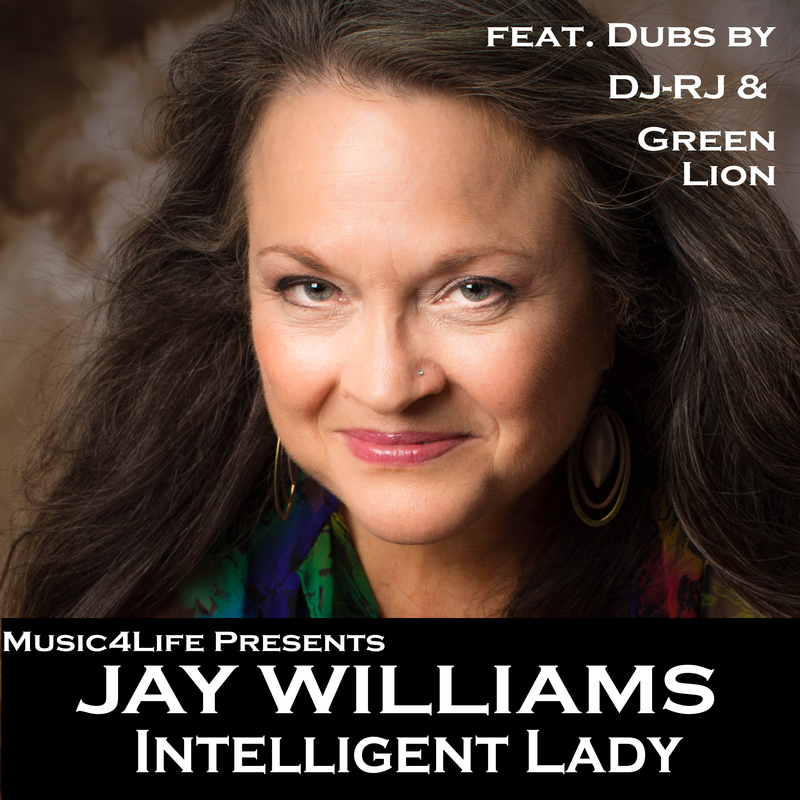 Featured on the cover is the “intelligent lady” that inspired the song, Cindy Williams, who is Jay’s wife. You can download it here on iTunes. Thank you for supporting this project! The Fluffy Lover T-shirts can be ordered here. If you would like a bigger quantity than one shirt, please email me to make arrangements. These t-shirts were inspired by a song I wrote for my beloved Jessica, which is available online everywhere under the title “Fluffy Lover” from the album Space Age Riddim. 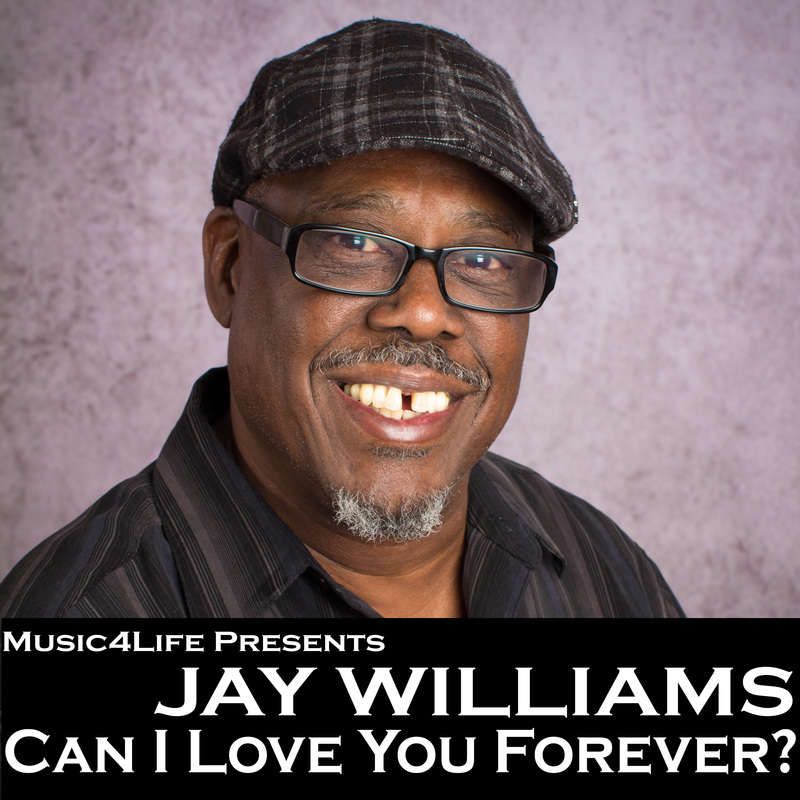 Our first single from Jay Williams is Can I Love You Forever. It is now available on iTunes and Amazon.